Niiko x SWAE, a production duo based in Los Angeles, unveils their new vibey future bass anthem, ‘Let Them Go’. The track is smoothing and acts as an embodiment of the pair’s diverse production styles and exemplary capabilities. Intertwined with the luscious vocals of Californian singer-songwriter Rama Duke, ‘Let Them Go’ demonstrates Niiko x SWAE’s diverse production capabilities and divergent sound. The duo is well known for their refreshing new take on the future bass movement, utilizing experimental future synths and gritty basslines. Niiko x SWAE have performed at various iconic venues, including Liv in Miami and Sound in Los Angeles. The young production duo have experienced a meteoric rise since the release of their debut single ‘Run This Town’, which has accumulated over 1 million streams on Spotify, and most recently have earned a 2019 residency at famous Las Vegas super-club Hakkasan. Supporting acts such as Marshmello, Alesso, Kaskade, and, LaidbackLuke, Niiko x SWAE have seen their hit releases reach the Top 20 of Billboard’s Dance Club Chart, amassing backing from some of the biggest names in the industry in the process, including Nicky Romero, via his Protocol Radio show. 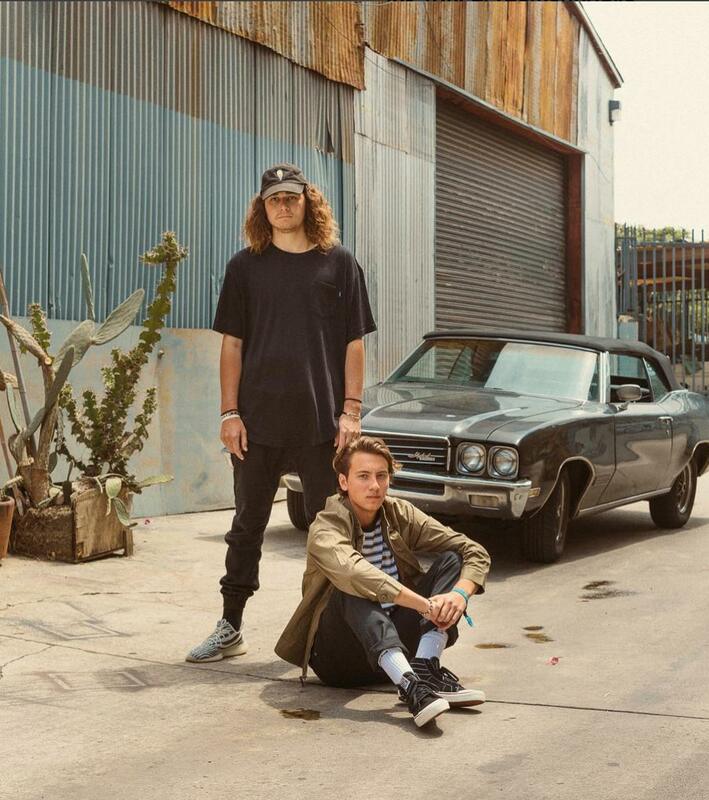 Additionally, the LA-duo have delivered their powerful production prowess to various stages in 2018, including Breakaway Music Festival Dallas, Art of the Wild at the Wynn, and The Beach Festival OC. With 2019 already forming to be the most exciting year in the duo’s career to date, ‘Let Them Go’ is now currently available on all streaming platforms.